Homeopathy is a system of medicine which involves treating the individual with highly diluted substances, given mainly in tablet form, with the aim of triggering the body’s natural system of healing. Based on their specific symptoms, homeopaths match the most appropriate medicine to each patient. 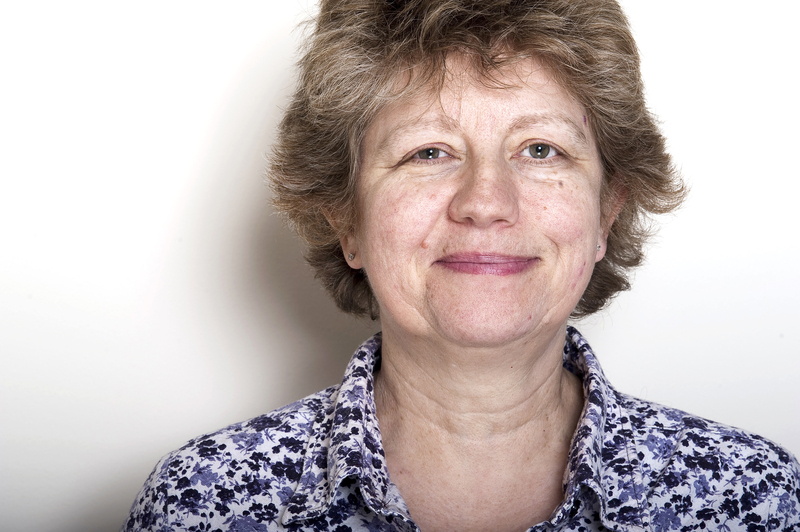 Caroline Lloyd has worked in Leeds city centre at the Natural Health Centre since it first opened in 1998. She has extensive experience in treating adults and children for a variety of symptoms. 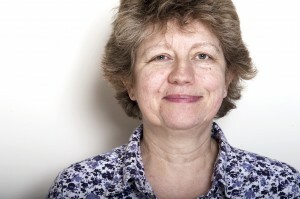 She is a member of The Society of Homeopaths. Please visit www.homeopathy-soh.org for more information on Homeopathy.